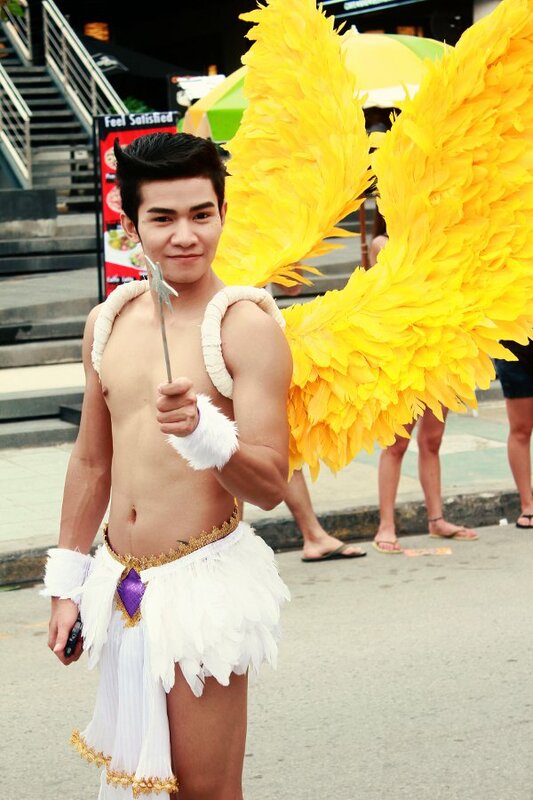 Gay pride is a sensitive issue in Chiang Mai following the abandonment of the parade in 2009 by red shirt thugs. 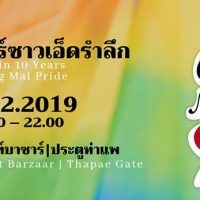 Pride had not been held in Chiang Mai for ten years but on 21st February 2019 Pride returned to Chiang Mai on the 10th anniversary of the 2009 disaster. 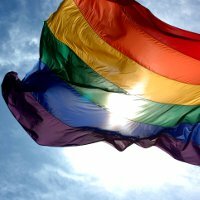 Latest images related to Gay Pride. Click on any thumbnail to see full image. 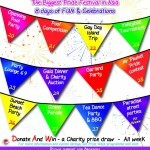 We have 10 images related to the tag "Gay Pride" Click Here to scroll down to the full image gallery. 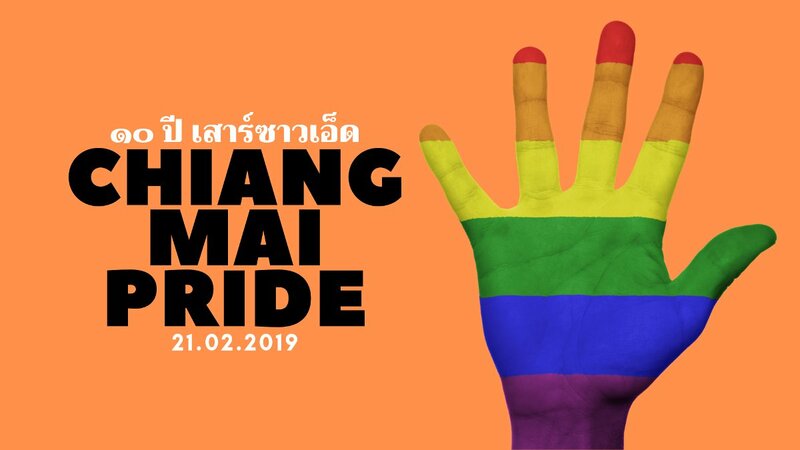 After a ten year absence Pride returns to Chiang Mai on 21 February 2019, to campaign for gender diversity and an end to violence against LGBT. 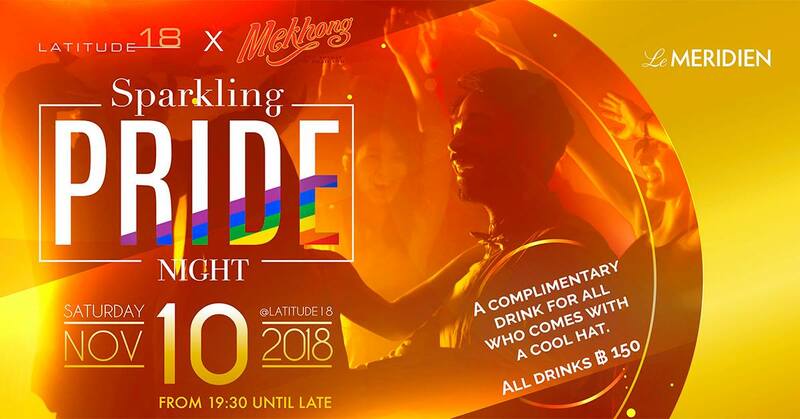 The event, Organised by a network of LGBT groups in CHiang Mai, marks the anniversary of the last pride which was aborted after a protest by a mob of thugs threatening violence. Eight years ago today – February 21 2009. 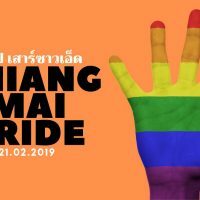 This was the darkest day in Chiang Mai’s gay history when hundreds of thugs from the UDD Red Shirt supporters physically threatened the gay pride parade participants and forced the march and celebrations to be cancelled. 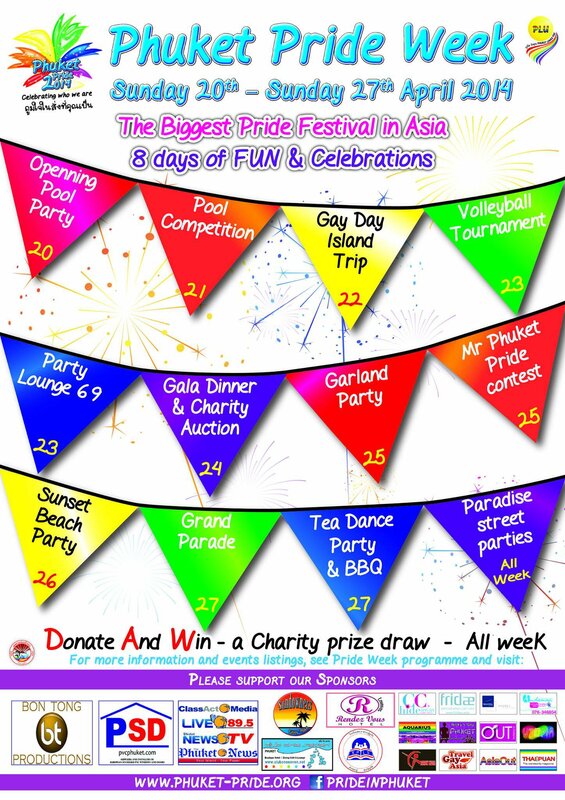 21st February 2009 – gay Pride in Chiang Mai. What was meant to be a day of happiness and celebration was destroyed by a mob of homophobic thugs. 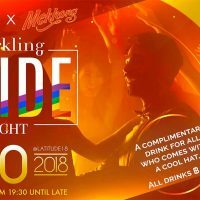 This article looks at how this has affected the life of gay people in Chiang Mai in the years thereafter. February 21, End violence against LGBT. 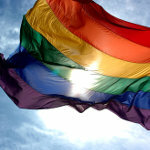 Gallery of images related to Gay Pride Click on any thumbnail to see the gallery. Note: images may cover various related topics depending on what article they appeared in and may not be specifically about the Tag in question.